Speech Leap is a dynamic, independent Speech and Language Therapy company offering a personalised service to parents and schools. Speech Leap was founded by Justine Woolley and Emma Tunnicliffe, who have over 13 years’ combined experience working together within the NHS. We have a wealth of knowledge supporting children of all ages with a range of communication difficulties. 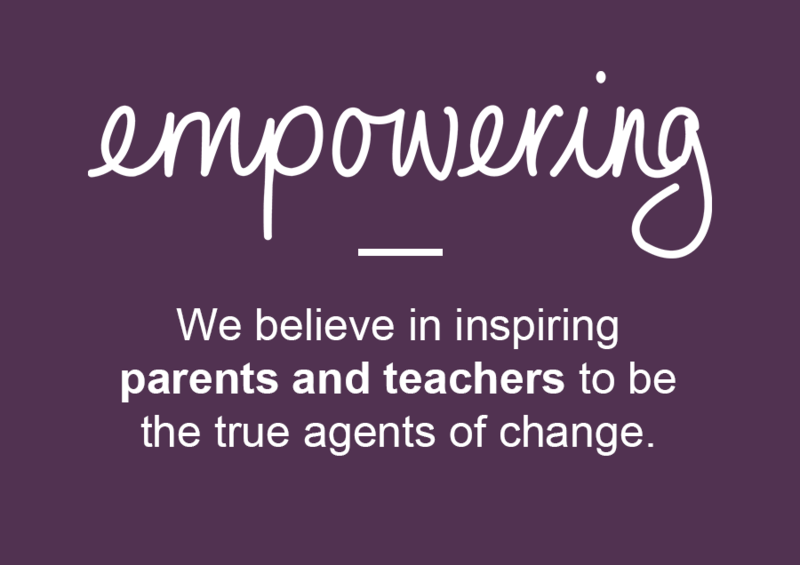 We are passionate about providing an exceptional service to ensure children reach their full potential. We are registered with the Royal College of Speech and Language Therapists, the Health & Care Professionals Council and the Association of Speech and Language Therapists in Independent Practice. More than 1.4 million children in the UK have speech, language and communication needs? Speech Leap speech and language therapy - did you know?